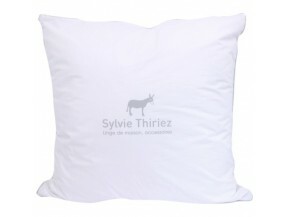 Discover our collection of pillows by the brand Sylvie Thiriez made in traditional workshops from North of France. The pillows we suggest you are made with high quality stuff. 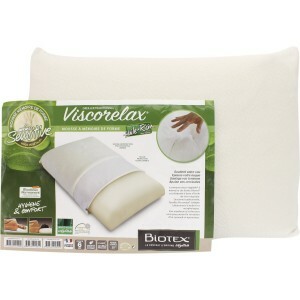 Filing by fluff of duck or goose, cover in vegetal viscose or in cotton. Make your choice among the shape memory or ergonomic form.